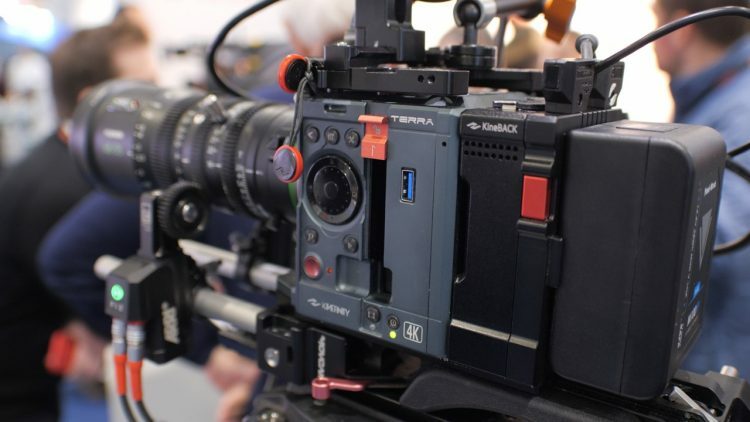 At BVE 2018 in London I caught up with Carl from ProAV UK, who had the super-compact Kinefinity Terra 4K cinema camera at their stand. Kinefinity have been making cameras for a few years now, and the TERRA 4K/6K line is their latest. I haven’t seen many of these cameras in the UK, and seeing the camera for the 2nd time (the first being at BSC Expo earlier in February) I was quite impressed with the compact size and overall presentation of the package. 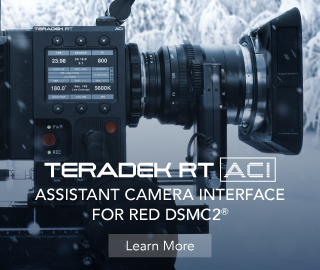 Featuring a familiar (a la RED) modular design with expansion backs and add-ons after the “brain”, the Kinefinity Terra 4K is much more designed for shooters in the Blackmagic URSA Mini market rather than the higher-end, and much more expensive RED cameras. The Kinefinity TERRA 4K features high speed 4K CMOS image sensor with Dual Native ISO (3200/800) that offers 4K recording in DCI 4K at 4096 x 2160 up to 75fps using the full sensor, and up to 100fps in a 2.35:1 crop on the sensor for a 4096 x 1720 image. in 2K (wide) you can go up to 240fps, although at this point the sensor crops to about a Super 16mm gauge. The TERRA 4K records onto 7mm height (off-the-shelf) 2.5″ SSD drives (performance with 3rd party drives not guaranteed) however ProAV and Kinefinity recommend the use of the Kinefinity KineMAG SSDs 500GB or 1TB capacities for guaranteed performance in all frame rates and resolutions. You can benefit from either recording in their 12bit KineRaw lossless codec or drop down to good ol’ ProRes all internally. The 500GB KineMAG SSD gives you around 80 minutes 4K RAW clips with its date rate slightly larger than ProRes422HQ. It can be transcoded into up to ProRes4444XQ for ProRes workflow or CinemaDNG for CinemaDNG workflow by KineStation. Users can also upload 3D LUT files for in-camera preview; supported LUTs are from 8x8x8 up to 33x33x33. 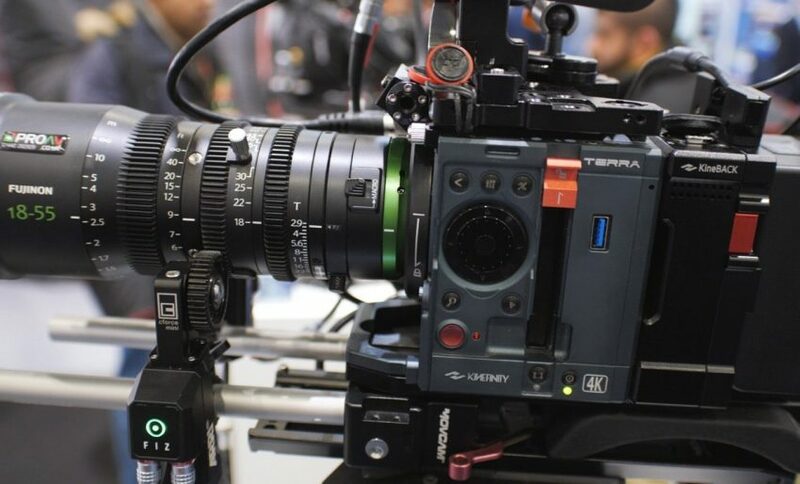 Interestingly enough, the Kinefinity TERRA 4K also offers a 4K/3K 4:3 frame for anamorphic shoot at 3700 × 2800 @ 50fps. The KineMOUNT is the native lens mount of TERRA, which offers plenty of options due to its short flange distance of 15mm. The KineMOUNT has been re-designed to be light with electronic contact (active) in order to support new PL mounting adapter with /i tech and new cordless EF mounting adapter, EF mounting adapter with KineEnhancer, Nikon F mounting adapter, new SONY FE/E mounting adapter, and EF/PL mounting adapters with electronic ND (e-ND). 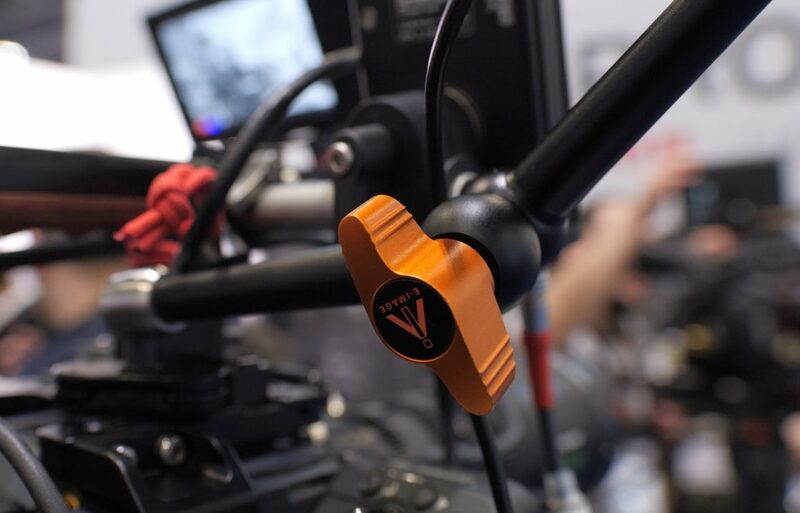 The Kinefinity TERRA 4K has a few dedicated accessories users can pick to suit their filming needs, including the KineBACK, which provides more than SDI monitoring, XLR 48V audio, V-mount plate, regulated DC output, timecode sync and 3D sync in one little module. 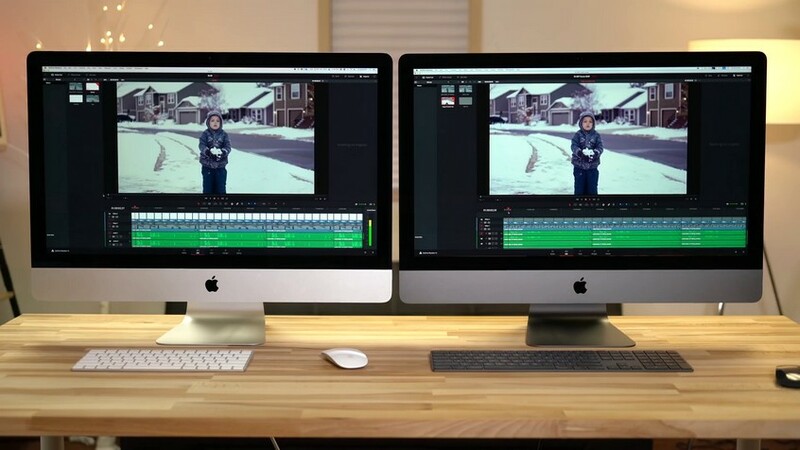 The KineMON is a 1080p 5-inch monitor, powered from the TERRA body by only one cord. 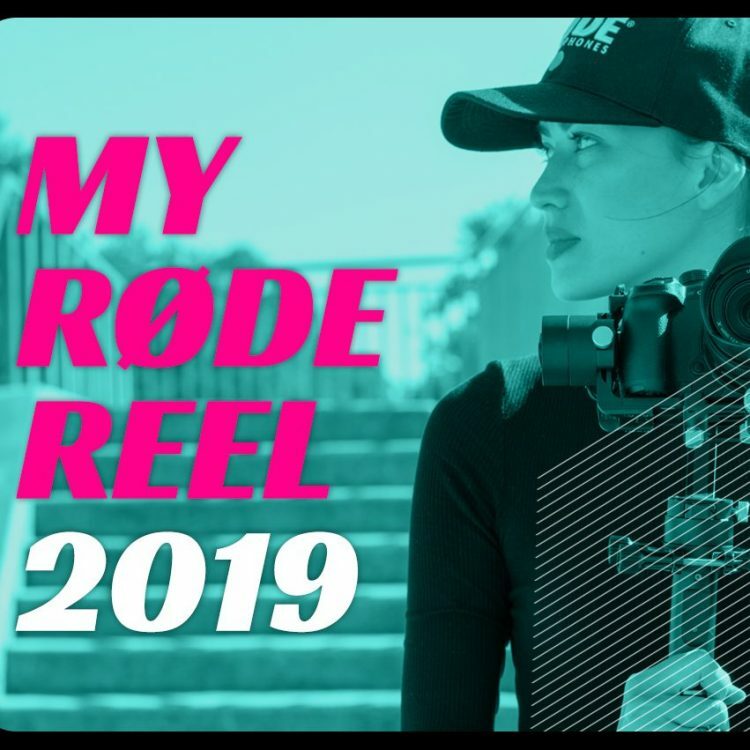 With the Kinefinity SideGrip, you can power the whole camera from a BP-U30 style battery, go handheld, and get more than one hour for usage. KineBAT 120Wh is a super compact V-mount battery provides power for over 4 hours to the TERRA. Head over to ProAV’s website to configure your own TERRA 4K and take a look at the full specs. The E-Image articulating arms (or monitor arms) are affordable priced between £38 and around £60 (ex. VAT) and come in different sizes from 7″ to 11″ and are also available with different attachment accessories such as 15mm rod support. Head over to ProAV’s website here to browse through them and find what fits your needs. 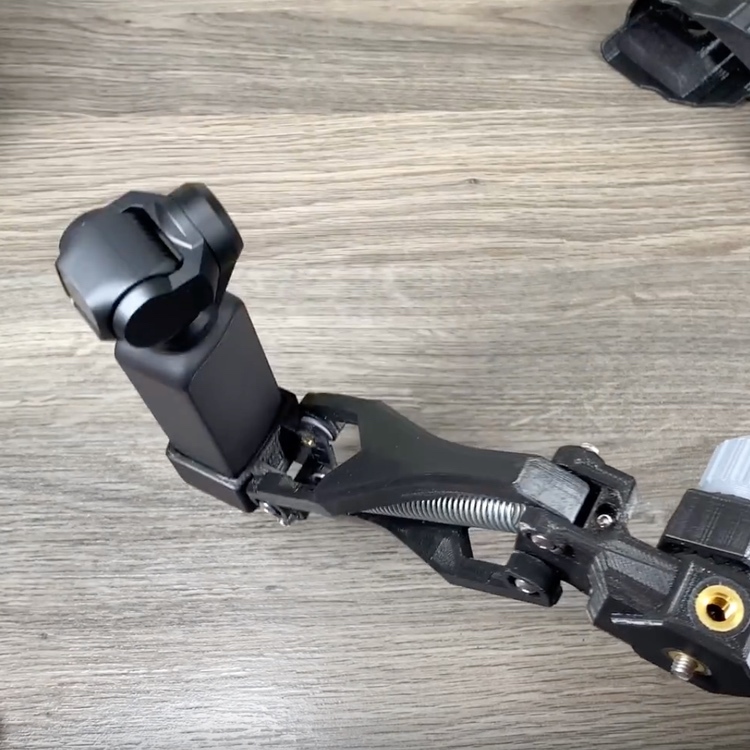 To see Carls demo video on the E-Image monitor arms (and many other informative and very well produced product videos and reviews) click here.